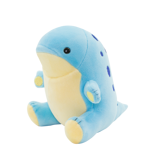 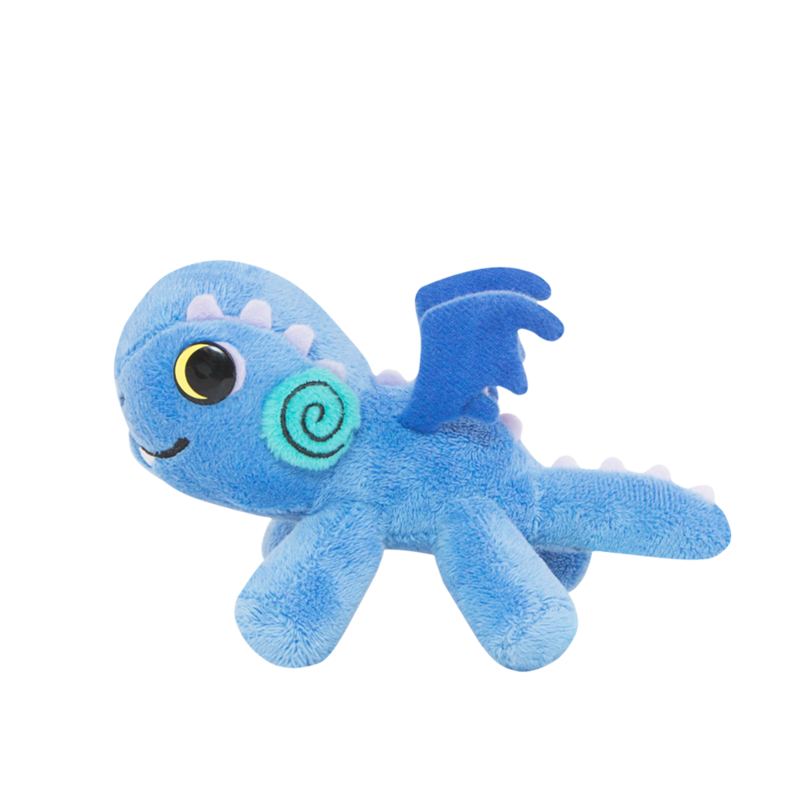 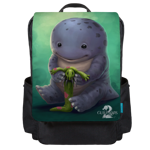 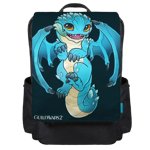 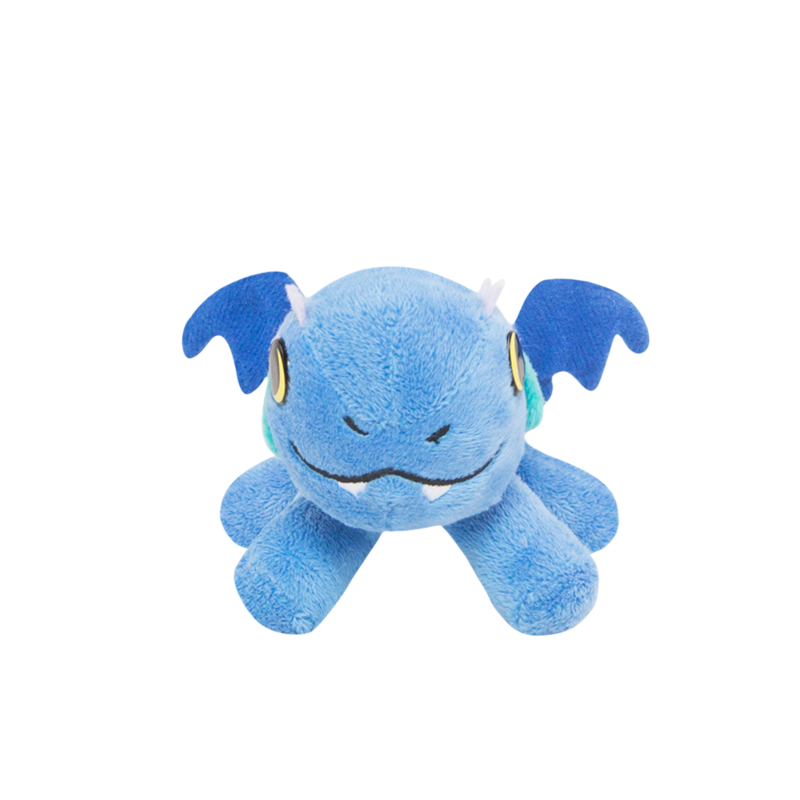 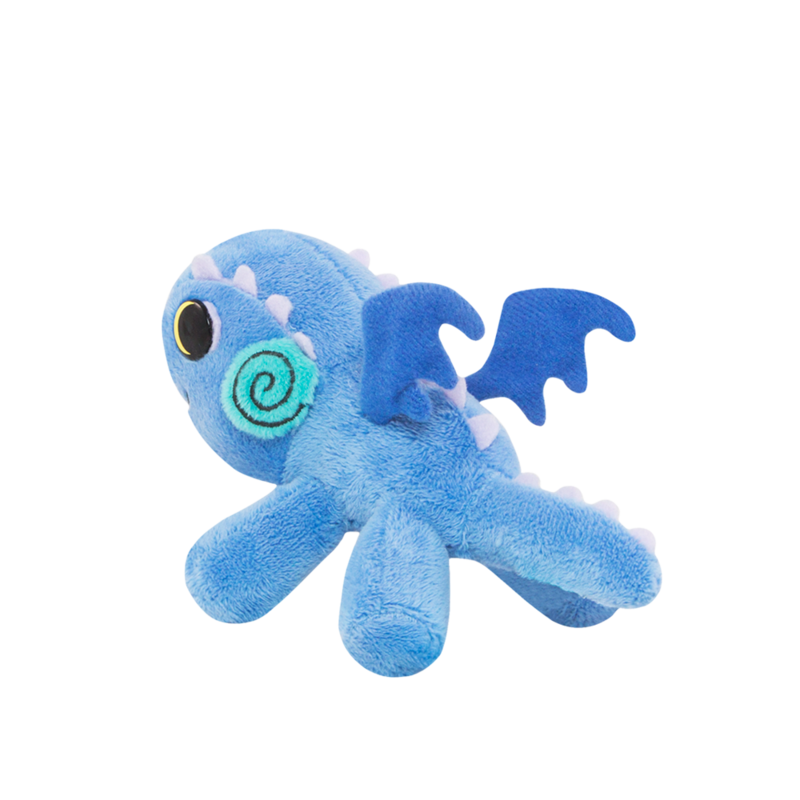 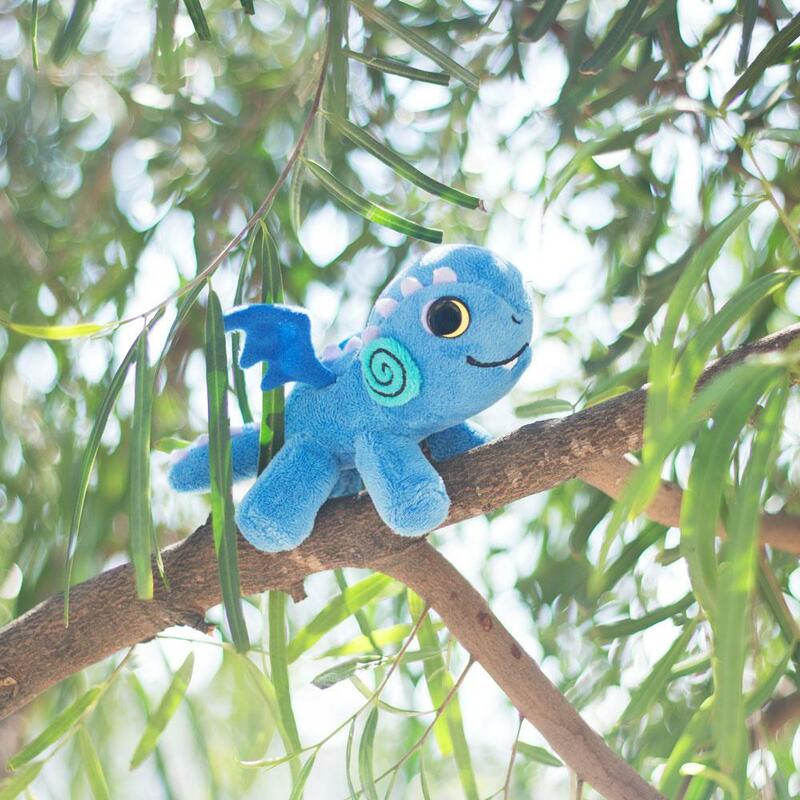 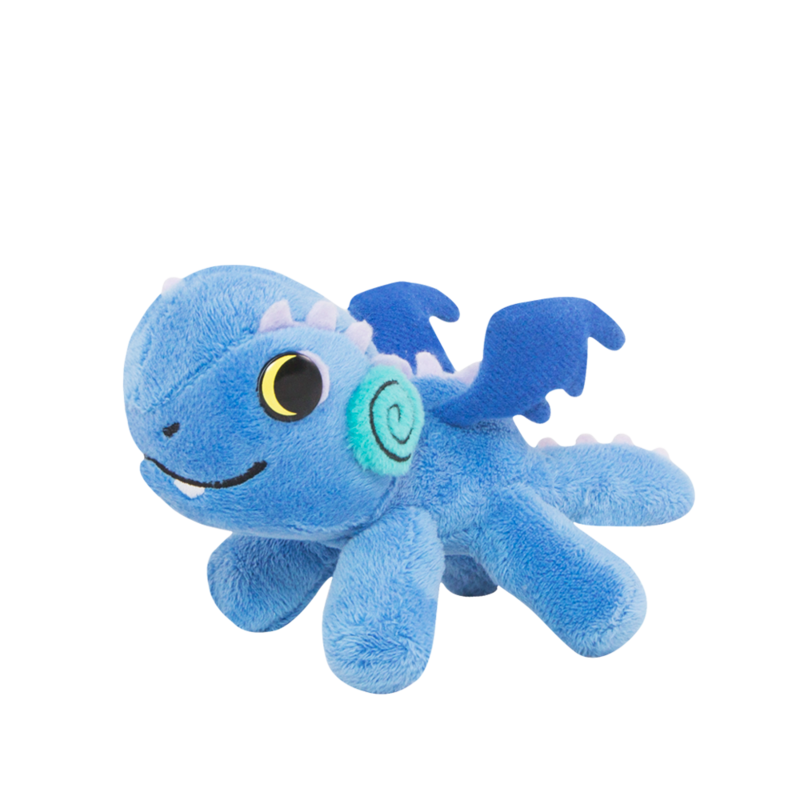 The precocious baby Aurene can be yours with this soft and cute clip-clap plush! 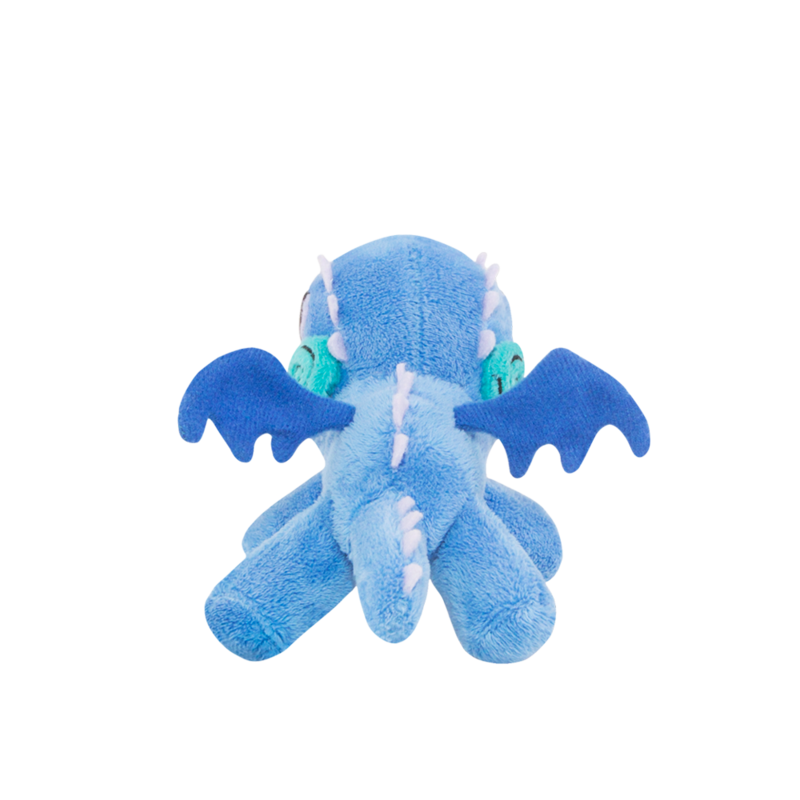 Baby Aurene Clip Clap Plush features magnets in all four paws for random placement. 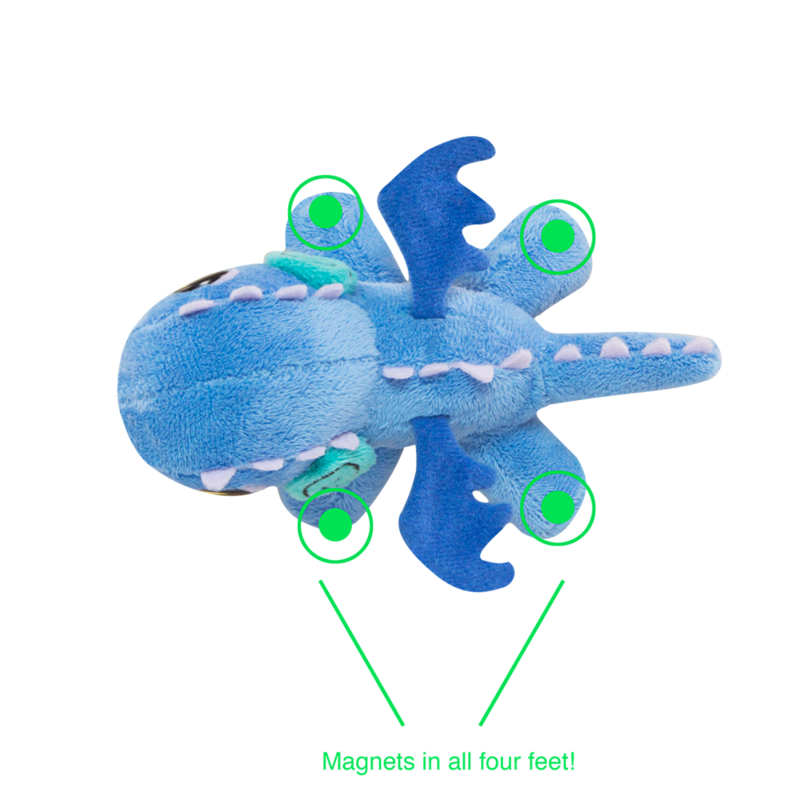 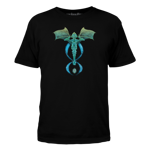 Poseable wings allow for versatile wing poses.